Jump into the World of Peppa Pig to laugh, learn and play! Peppa Pig World of Play is a new indoor play attraction, designed for preschool children. With 14 themed areas each lovingly created from the hit animation series, we will bring to life the world of Peppa Pig and spark the imagination of your little piggies. Jump, laugh, play, imagine and giggle! Peppa Pig Live! is here with the ALL NEW action-packed live show featuring your favorite characters as life size puppets and costume characters in her new live show, Peppa Pig’s Adventure! 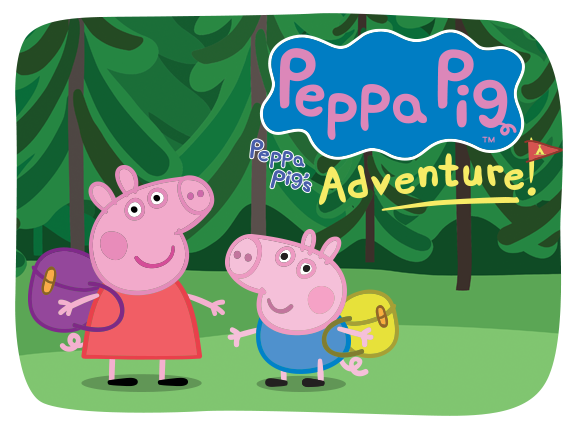 Come join Peppa on an exciting camping trip to the woods with George and her school friends, including Pedro Pony, Suzy Sheep and Gerald Giraffe. Click here to see the schedule and get your tickets today! We've partnered with The Little Gym and the Muddy Puddles Project to introduce "Peppa's Muddy Puddles Party," an oinktastic Peppa Pig birthday package. 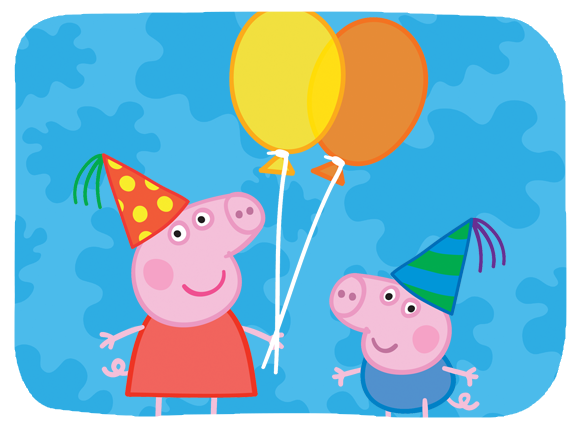 With each party, each birthday child and guest will take part in a brilliant adventure with Peppa, George and all their friends exploring muddy puddles, playgrounds and so much more! The Little Gym will make a donation to the Muddy Puddles Project for every Peppa Pig party booked, and guests are encourached to donate to the nonprofit and introduce kids to the opportunity to give back! Find out more on booking your muddy puddles party today! To access the Muddy Puddles Club sign up form please enter the below information. Please enter a valid year. What year where you born?